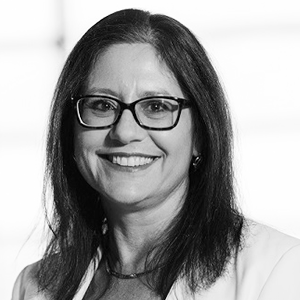 Anne Graham is managing director and partner of McPhail HLG Financial Planning based in Melbourne and has worked in financial planning since 1999. She is responsible for the day to day management and long-term strategic planning of the business, as well as being the principal client adviser. Anne’s career in financial services began with a leading Australian Bank where she worked in money markets, and personal and small business lending. Before moving to financial planning she gained experience in life insurance and accounting. Anne is an active member of the FPA and has served on the FPA Melbourne Chapter, FPA Policy and Regulations Committee and the FPA Conference Committee. Among many professional awards, Anne was Securitor Adviser of the Year (VIC) 2014 and National 2011 and Winner FPA CFP® Professional Best Practice Award (Vic) 2013.